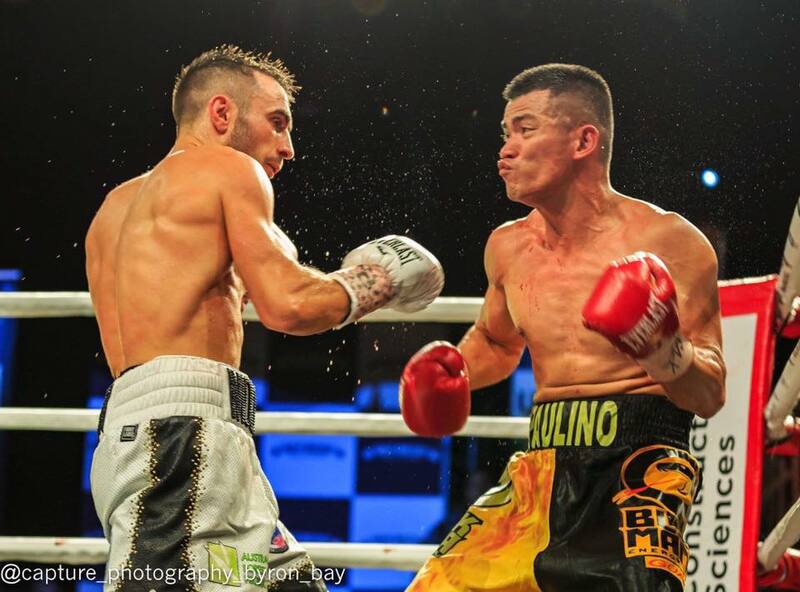 WBA #3, WBC #4, IBF #9, WBO #9 bantamweight Jason Moloney (18-1, 15 KOs) stopped Cris Paulino (19-4, 8 KOs) of the Philippines in round five of a scheduled ten round bout to keep his WBA Oceania title at the Seagulls Rugby Club at Tweed Heads, NSW on Saturday. 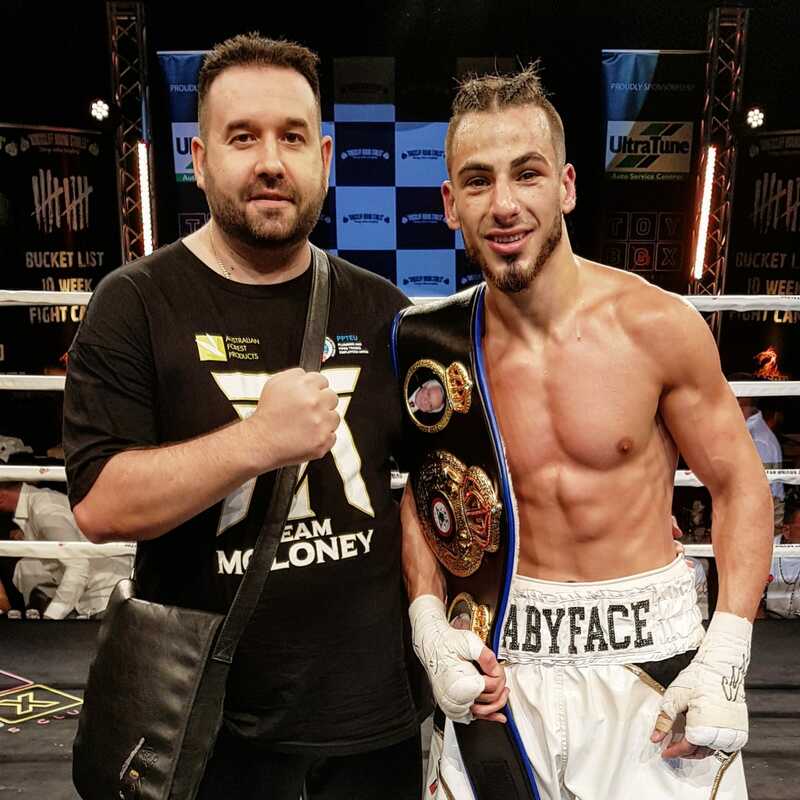 Fighting a southpaw for the 1st time in his career, Moloney took a while before he found his range then came on strong to stop the tough Filipino who had no answer against the “smooth one”. This was a great confidence booster for Jason after coming off a split decision IBF world boxing series loss to Emmanuel Rodriguez last Oct in Florida. 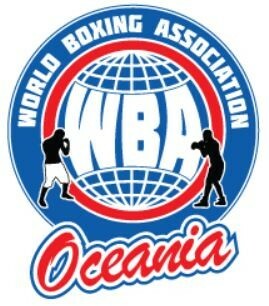 Like his brother Andrew, he will be pushing hard his claim for a world title shot in the near future. 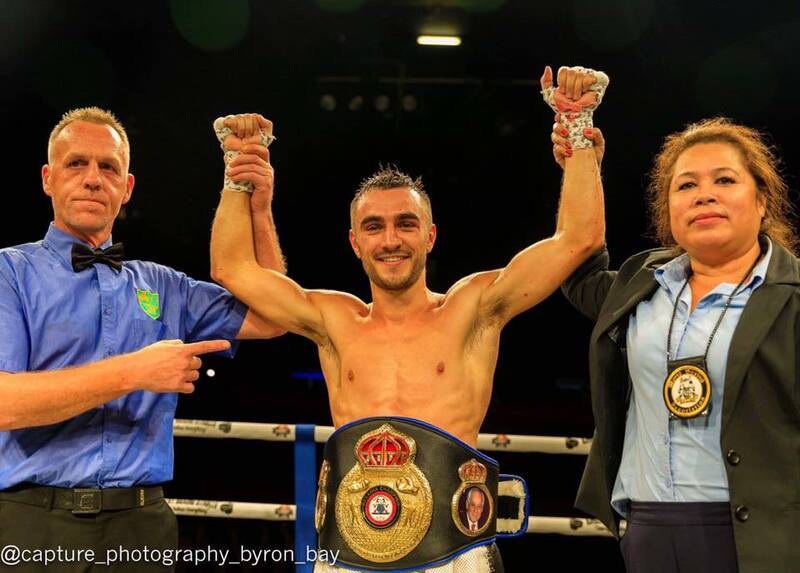 In other action, WBA #9 super featherweight Billel Dib (23-3, 8 KOs) stopped Rey Juntilla (23-9-5, 14 KOs) of the Philippines in round eight to capture the WBA Oceania championship. The Filipino trainer wisely got referee Les Fear’s attention at the end of round 8 to stop the fight. 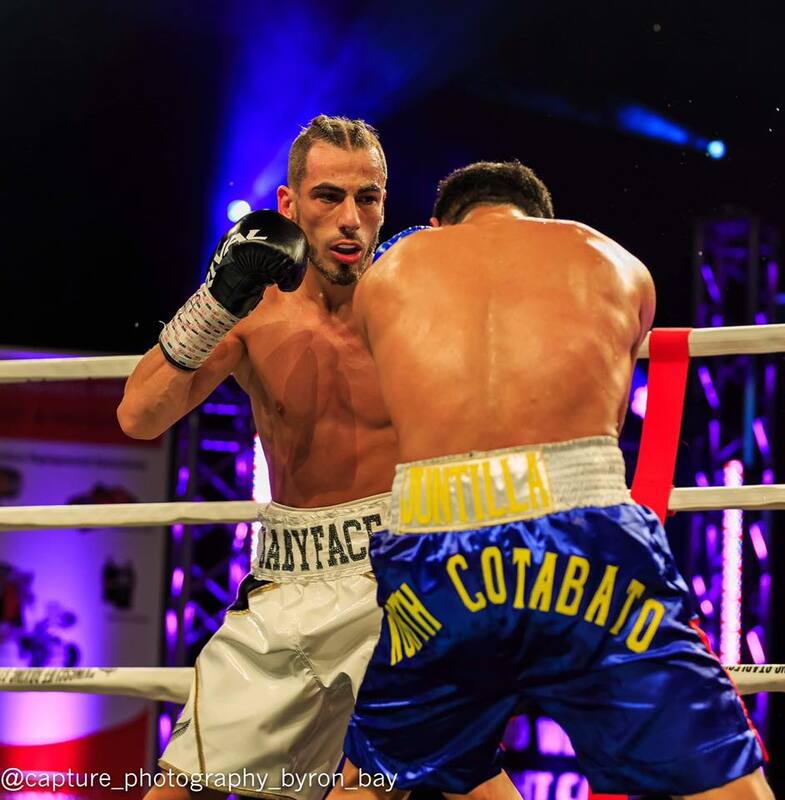 At the time of the stoppage, Billel was comfortably ahead on all 3 judges score cards 69-64 (x2) and 70-63. Billel then made an emotional tribute to the Christchurch shooting victims which was well received by everyone. Promoter Nick Midgely. Photos by Tony Tolj.